Should either a personal or business dispute arise, be reassured that help is at hand with our team of Litigation Solicitors in Oldham and Todmorden. At Wrigley Claydon our specialist Litigation Department, led by Partner Vijay Srivastava, take a friendly, proactive approach, applying their considerable knowledge and expertise with the aim of resolving the dispute as quickly and cost-effectively as possible. We are aware that litigation is not always the best way to solve disputes and we will advise you on alternative dispute resolutions that can best rectify the issue, cost-effectively and keeping distress to a minimum. 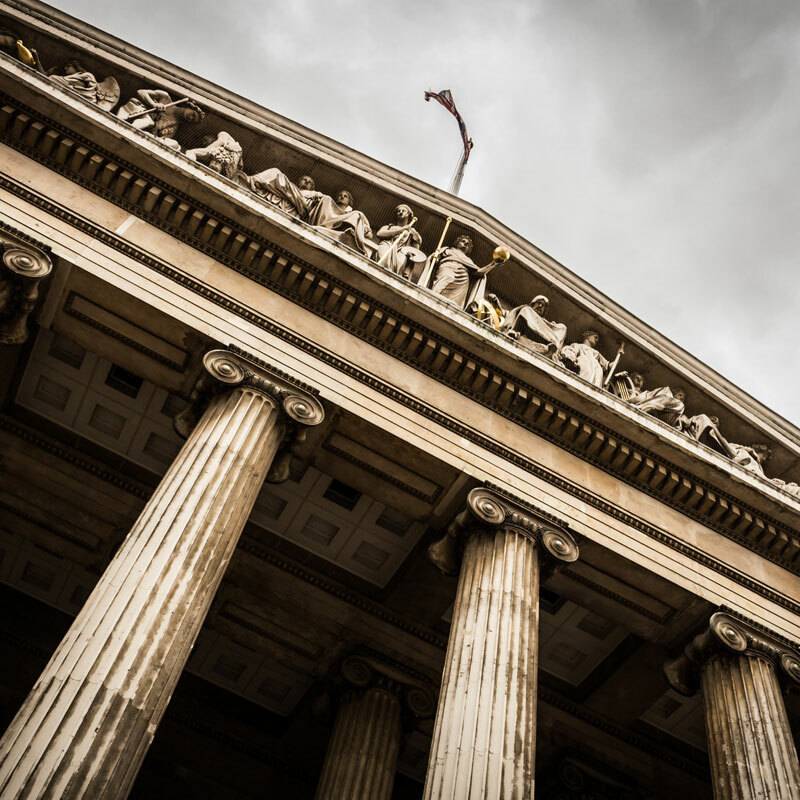 However, if court proceedings prove unavoidable, we have the expertise to prepare your case to the best advantage and arrange for your representation throughout the court procedure. The Small Claims Court is used by people who are in dispute with others regarding a civil matter. For instance you may feel that you have been unfairly treated in a consumer matter such as being unable to get compensation when goods have been found to be faulty or you feel you should have had a refund for something you returned. Customers who find themselves at odds with a company because they will not take responsibility for faulty goods can take the company to the Small Claims Court. A solicitor is not required plus the proceedings are heard in an informal setting. We deal with a broad range of personal injury, civil litigation and debt recovery cases. See below for further details. To speak to our specialist Litigation Solicitors please call 0161 624 6811. At Wrigley Claydon, we have over 30 years experience of helping our clients receive the compensation they deserve following accidents where they have suffered personal injury or financial loss. Vijay Srivastava, Litigation Solicitor and the Head of the Litigation Department at Wrigley Claydon, is a recognised specialist in injury claims and, as such, has been appointed to the Law Society Personal Injury Panel. We also have expertise in cases of clinical and dental negligence. In the tragic event of a family member suffering fatal injuries, we can advise on the claims that might be made for the benefit of dependent members of the family. We can also help you obtain compensation if you have suffered an injury as a result of a criminal act. We work on a genuine ‘no win, no fee’ basis. More details of this can be found on our Personal Injury page. The purpose of Civil Litigation is to resolve disputes between individuals, families or commercial organizations. Wrigley Claydon’s Civil Litigation experts, Vijay Srivastava and Shalish Mehta, handle cases efficiently and methodically, analysing the issues involved and advising on the most cost effective way to resolve the dispute in question. During what is often a challenging and frustrating time for our clients, we use the benefit of our skills and expertise in this area to offer optimum advice and support. Claims in respect of faulty goods and services where one party has failed to keep their side of the bargain. Making and defending claims for the renewal of business leases. Recovering payment in respect of unpaid invoices for work done and goods sold. Bringing claims where wills do not make proper provision for dependents and acting for estates defending such claims. Cases arising about the mental capacity of the deceased, or questions of undue influence. Claims for compensation, damages and injunctions where copyright and trademarks have been infringed. Claims against any professionals including solicitors, accountants and architects for substandard service, which has caused you financial loss. Protecting your reputation by bringing and defending defamation and libel proceedings where false and malicious statements have been made. Injunctions and damages in respect of neighbour and boundary disputes. Partnership disputes including expulsion of partners and dissolution of partnerships. Claims brought by shareholders in companies whose rights have been breached by the company or other shareholders. Directors disputes including the removal of directors and claims arising from alleged breaches of duties by directors. Statutory demands, bankruptcy and winding up petitions. Unpaid debt can have various unpleasant consequences ranging from cash flow difficulties, the refusal of prompt payment discounts to banks not recognising long term debts as collateral. Our team can help you initiate debt recovery proceedings. Our efficient computerised debt collection service, staffed by qualified, experienced solicitors, is a cost effective way to recover money owed to you. Court proceedings issued and judgments enforced. For instance you may feel that you have been unfairly treated in a consumer matter such as being unable to get compensation when goods have been found to be faulty or you feel you should have had a refund for something you returned. Customers who find themselves at odds with a company because they will not take responsibility for faulty goods can take the company to the Small Claims Court. A solicitor is not required plus the proceedings are heard in an informal setting. D. Instructing the Sheriff – £50.00 plus VAT plus a Court fee of £60.00 and the Sheriff’s fee of £60.00 plus VAT. Attachment of Earnings. A Court fee of £100.00. A Charge upon the Defendant’s property. A Court fee of £100.00 and Land Registry fees of £72.00. Please note that Court fees are added to the claim and are usually recoverable from the Defendant.